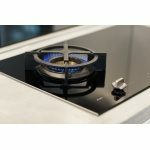 It was only a matter of time before ASKO combined two of its most innovative and progressive appliance developments: magnetic induction cooking and the Fusion Volcano wok burner. 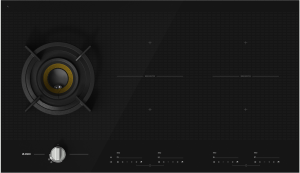 In a multicultural world where east meets west, the time is right to satisfy every style of cooking without compromising on quality, and the ASKO HIG1995AD Pro Series Duo Fusion Cooktop is the answer. 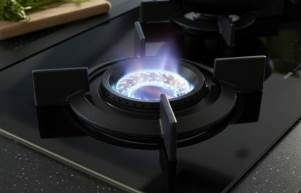 What are the advantages of combining gas with induction cooking? 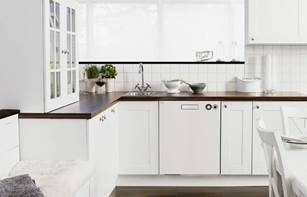 Australian homes have moved on from small kitchen spaces where single-dimensional meal preparation satisfied the basic needs. 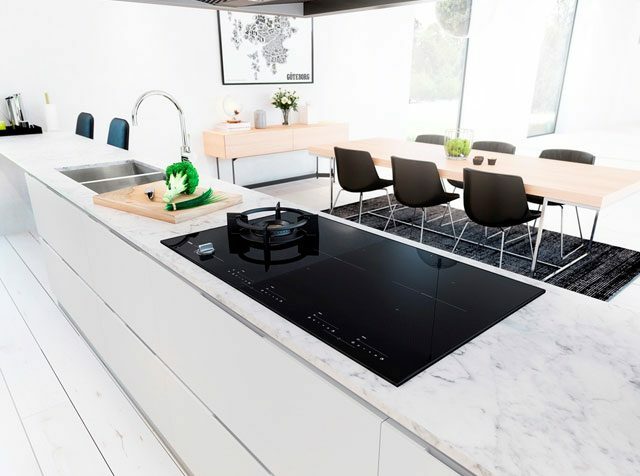 Modern appliances have expanded cooking horizons, thanks to ASKO innovations, and almost every family member can now utilise pre-set tailored programs safely and effectively. 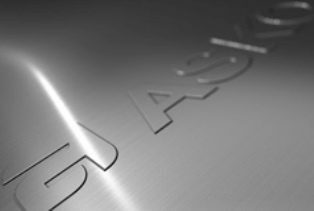 The worldwide culinary trend is enormous, so exceeding expectations is made much easier with ASKO cooktops that combine gas with induction cooking. Anyone who has experienced the immediacy of Asian-style wok cooking will appreciate the benefits of intense and targeted heat. 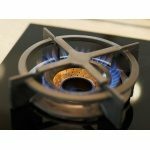 The ASKO HIG1995AD Pro series Duo Fusion Cooktop introduces users to the famous Fusion Volcano wok burner, a certainty to delight Asians and non-Asians alike, while outdoor people accustomed to BBQ style cooking over a flame will also be tempted to test out the wok burner potential. 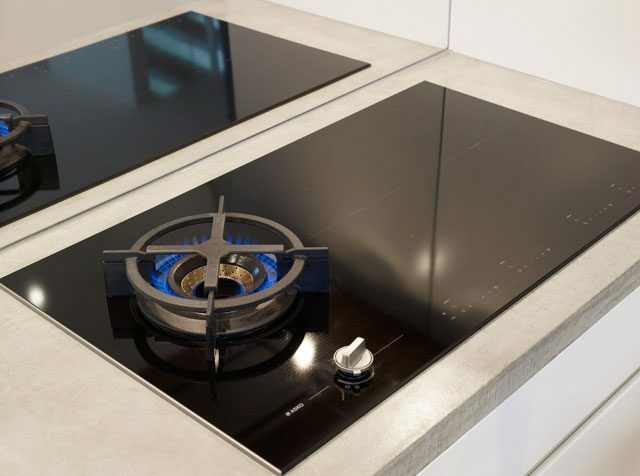 When targeted wok cooking is combined with magnetic induction cooking, instant heat control is guaranteed, and time spent preparing meals dramatically shortened. 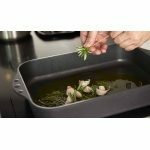 With ASKO, simplicity and multifunctionality go hand in hand, satisfying all the needs of Australian home cooks and potential masterchefs. 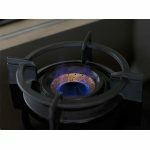 When is a gas and induction fusion cooktop the right choice? 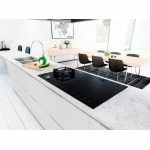 Is the duo fusion cooktop easy to clean? 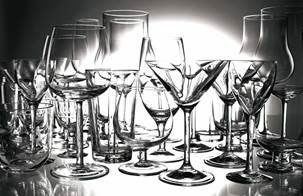 The sleek black ceramic surface is easily cleaned using a soft cloth and mild detergent. 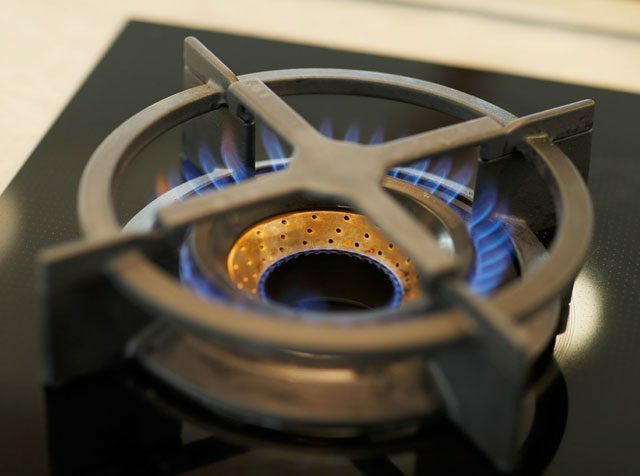 As magnetic induction doesn’t heat the cooktop surface, foodstuffs and spills are less likely to become stuck on. 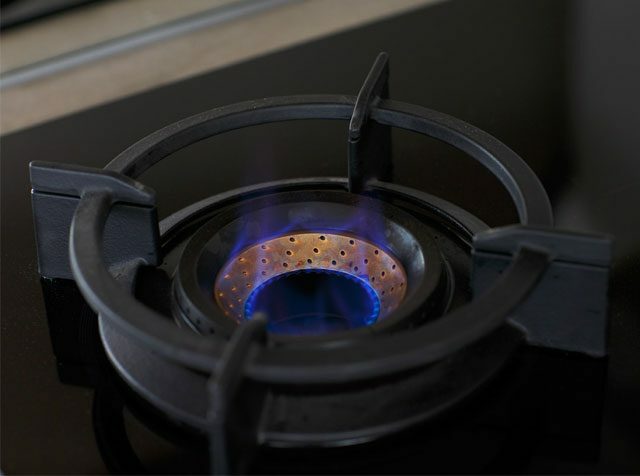 With a simple wipe over and general maintenance of the wok burner and jets, you will be ready for major cooking action at all times. 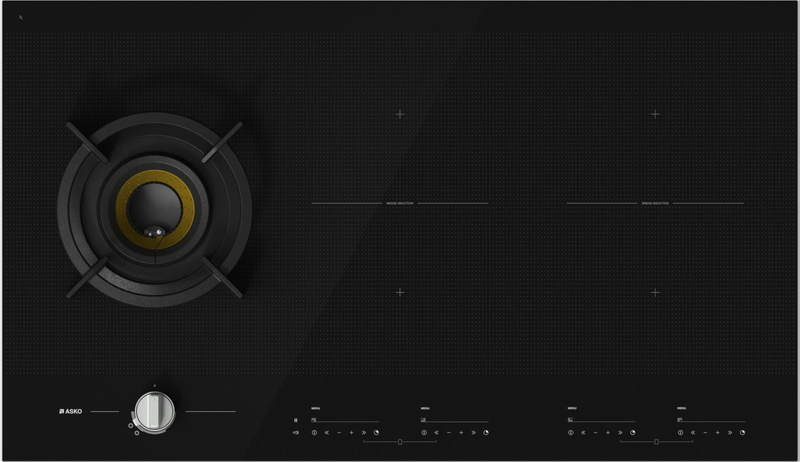 Seamless manufacture makes maintenance of your ASKO HIG1995AD Pro Series Induction Cooktop simple, without potential for tarnishing or scratching. 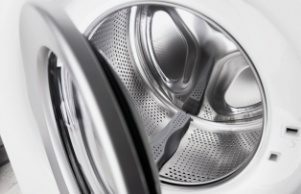 Plus, the Australian popularity of ASKO products means ASKO appliance installation, service and repair can all be performed by fully trained ASKO personnel. 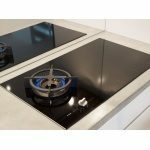 Can induction cooking save time? 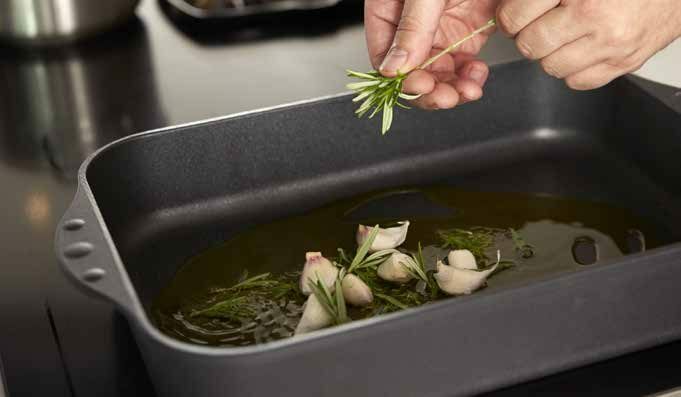 When heating and cooling is instantly achieved by fingertip control, and energy is transferred directly to the cooking vessel, time is saved. 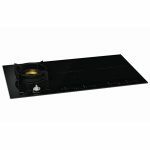 The addition of the Fusion Volcano wok burner is another time saving innovation, and perfectly compatible as part of the ASKO HIGI995AD Pro Series Duo Fusion Cooktop. Asian inspired cooking is fast, aromatic and dramatic. 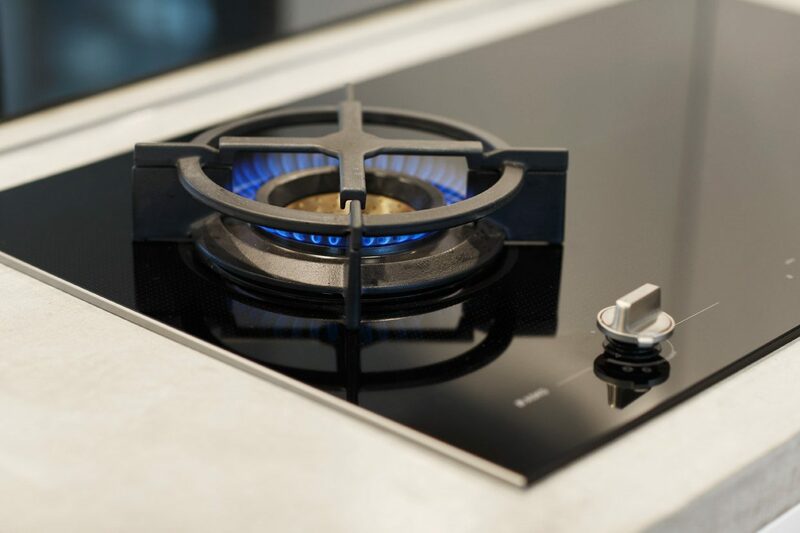 The boundaries are endless when combining induction and wok cooking principles. 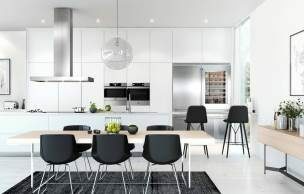 The uptake of ASKO cooktops by Australian home owners is creating an entertainment revolution in Australian homes, and a visit to your nearest ASKO retailer will provide all the inspiration you need to join the party.